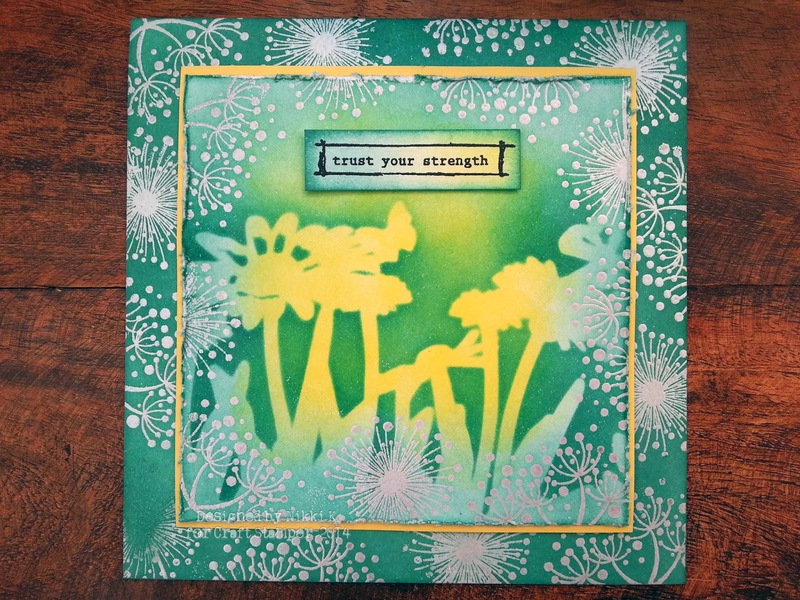 Craft Stamper Magazine: Take It Make It July Challenge: Inspiration! 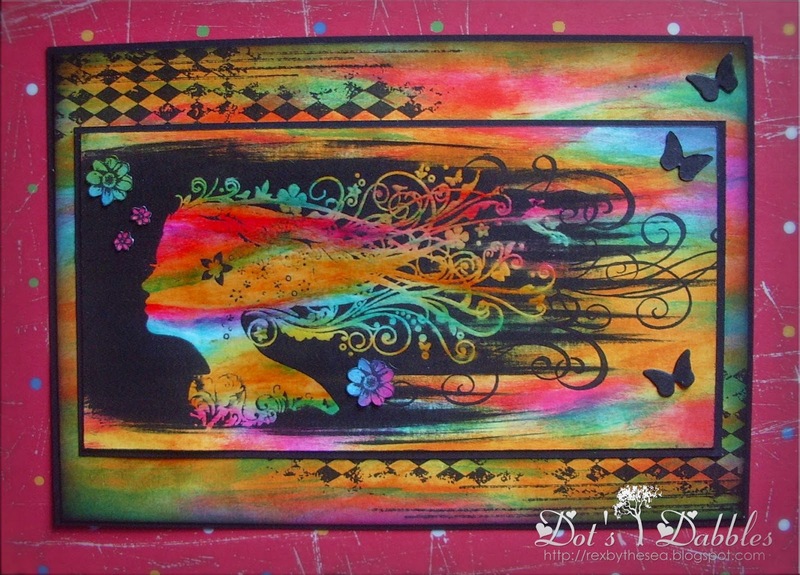 Take It Make It July Challenge: Inspiration! 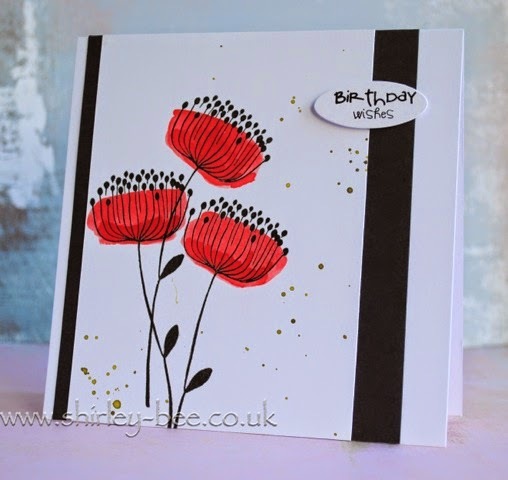 Our current Take It, Make It challenge is all about creating a resist using embossing powder.... have you got out the powders and had a go yet? 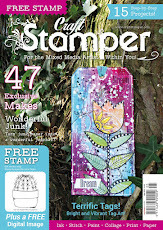 We have a great prize from our sponsor, WOW Embossing Powder, the chance to be published and a guest DT slot up for grabs....so why not get out that powder and start Embossing!!! 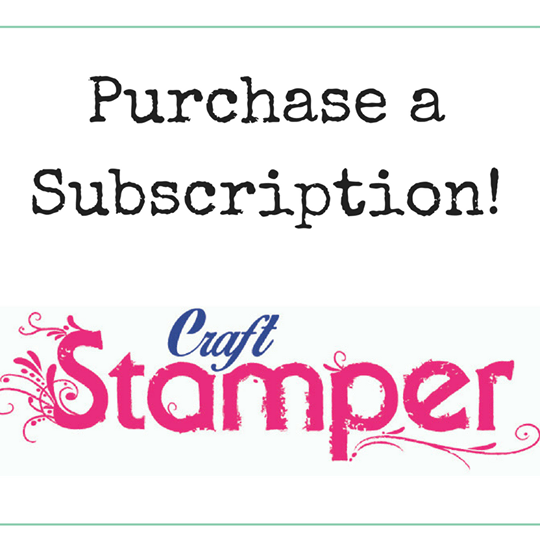 Our DT call will close on Monday 14th..
Don't lose the chance to become part of the Craft Stamper family! New issue out this Friday! 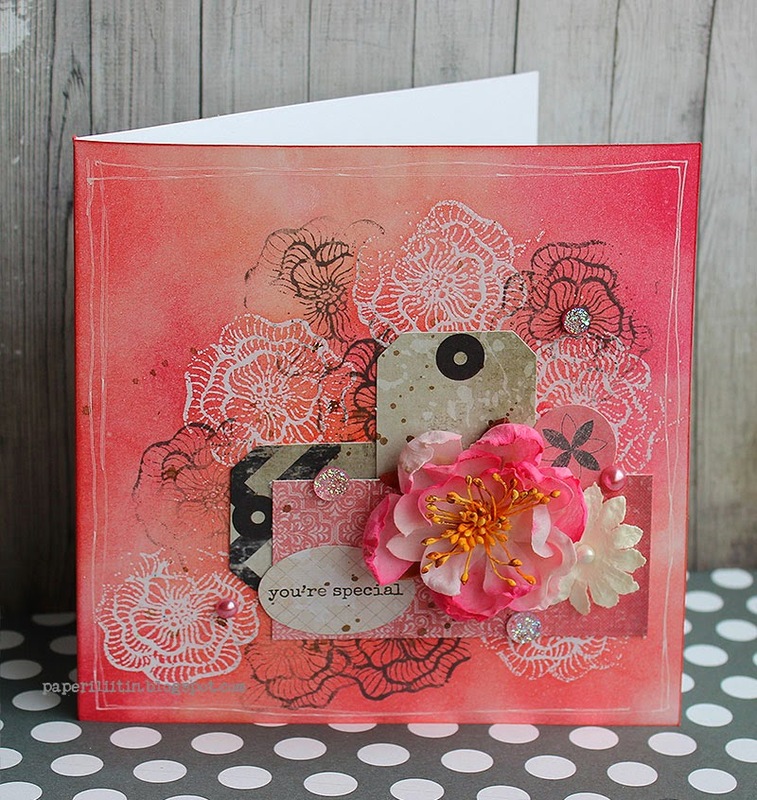 Take It Make It Challenge July: The Winner! Introducing.... our new Design Team! DT Call: Last chance to apply! 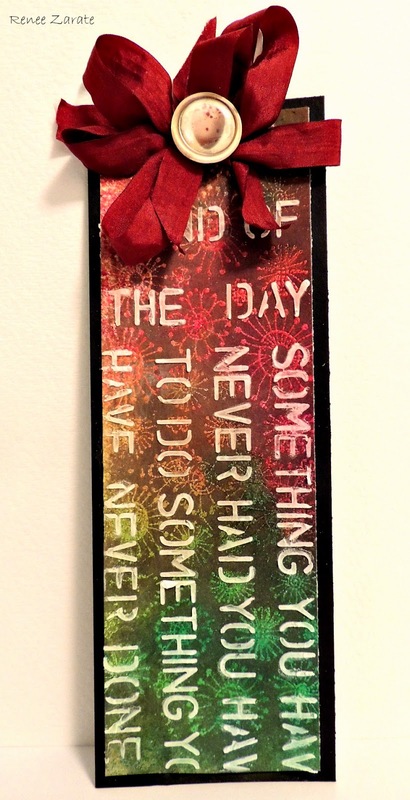 Take It Make It Challenge: July!